Always read the label. Follow the directions for use. If symptoms persist, talk to your health professional. Vitamin supplements should not replace a balanced diet. Contains sulfites. Not to be used in children under 2 years of age without medical advice. Not to be swallowed whole. 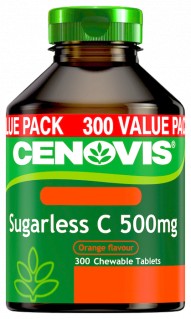 Why Cenovis Kids Vita Tingles Vitamin C + Fruit & Vegies? Cenovis Kids Vita Tingles Vitamin C are yummy tasting sugarless chewable fizzy tablets that contain no artificial colours or flavours. The fizzy tablets tingle on your tongue as you chew them which will make taking vitamins fun for your child and easier for you to convince them to take it. 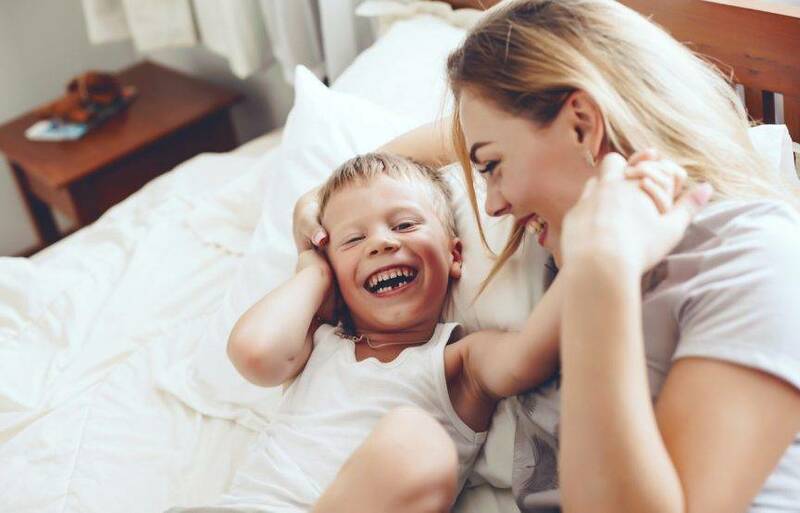 As any parent would know kids can often suffer from colds so this product is specially formulated for busy kids to help support their immune system. Vitamin C may reduce the duration of colds if taken regularly. Vitamin C is a powerful antioxidant and can help support their little immune systems. Vitamin C may help in the formation of healthy bones and teeth and may also assist with minor wound healing and tissue repair.